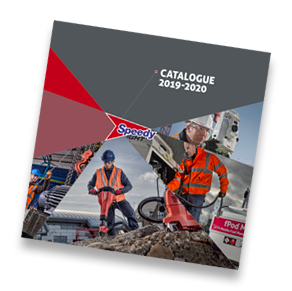 Get our new 2019-2020 Speedy catalogue and be in with a chance of winning 1 of ten £50 lifestyle vouchers! With 29 NEW products, BUY options on our top 50 hire products and information about our recently acquired business - Geason Training, plus much more. Alternatively, download and browse this new catalogue flipbook.